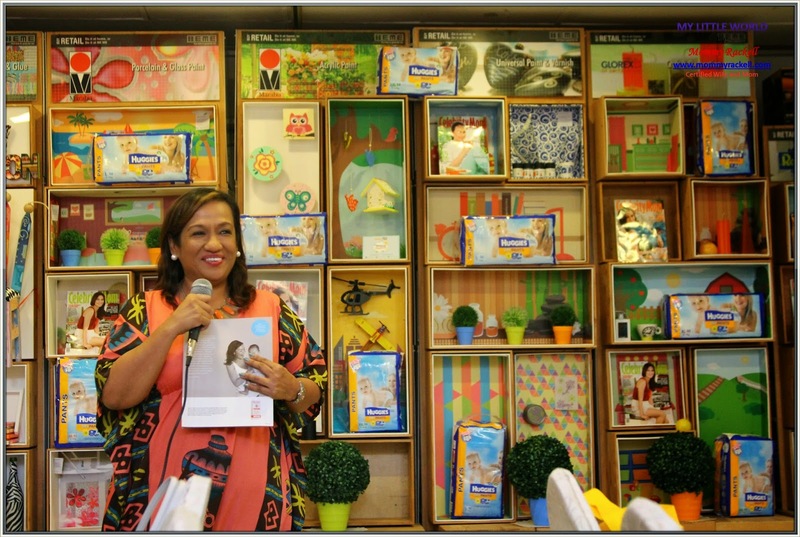 I’m so happy to be a member of Mommy Bloggers Philippines. Why? Simply because I met new friends and gave me opportunity to experience something new. In fact, hindi ko naman maeexperience lahat ng to kung hindi dahil sa MBP, so I want to take this opportunity to say Thank You to Mommy Lanie, Mommy Joy and Mommy Louisa for everything and of course to my fellow Mommy Bloggers. 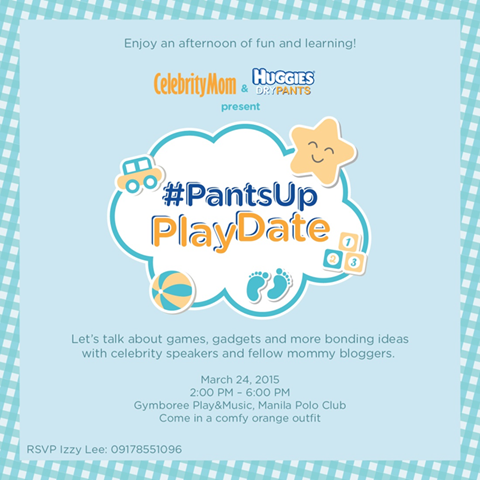 I was invited by Celebrity Mom to join as VIP Guest on Playdate. You know how much giddy I am when I received an email from Ms. Larize (Media Relations Associate) from One Mega Group, as in super duper to the highest level ang pagka excite ko to attend in this event. 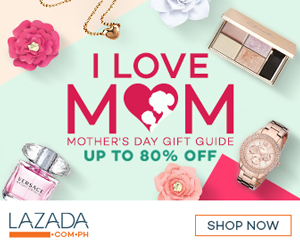 Anyway, Celebrity Mom is the only mommy magazines that connects with modern Filipino moms and fulfills their desire to effortless perform their different roles as a woman. 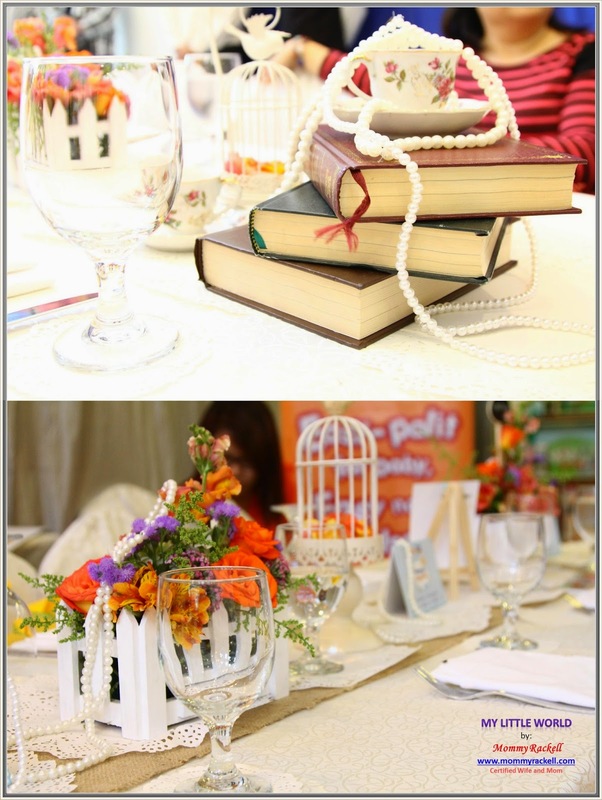 The event was held last March 24 at Gymboree inside Manila Polo Club. 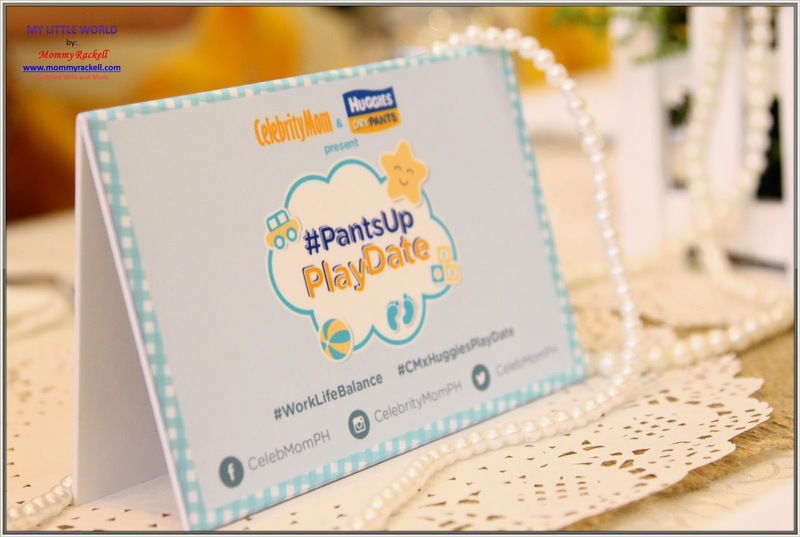 It was a fun-filled event especially made for mommies. 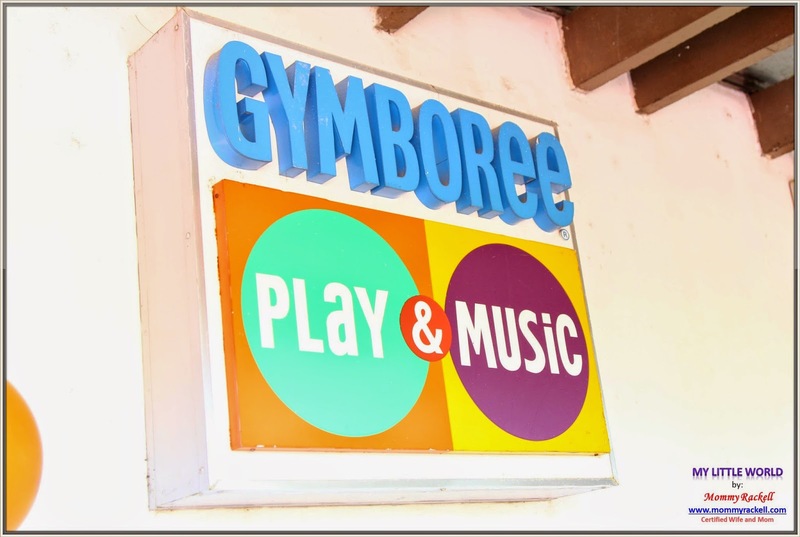 It is also a great opportunity for my little girl to meet other kids inside the Gymboree. We arrived past 2pm, thank God di pa nag start, I registered at the Registration Area and handed me a small paper with the Huggies Pants Up Challenge. 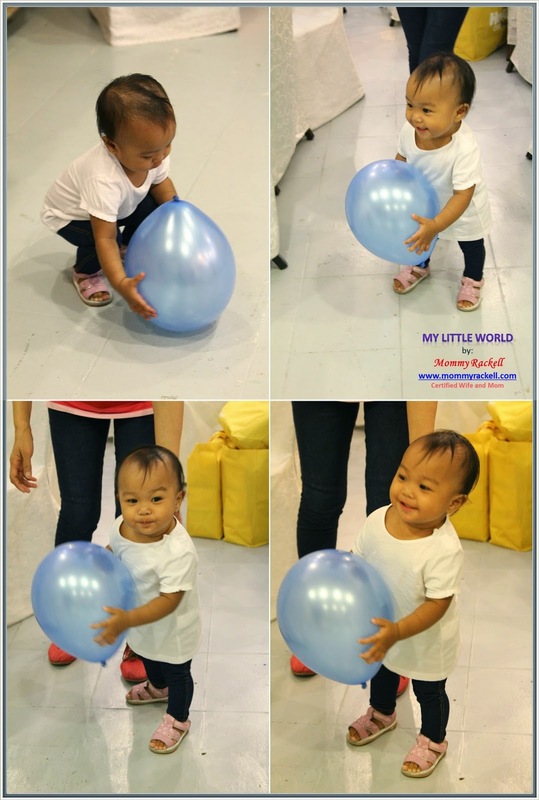 Anyway, I let Rhian play with other kids inside Gymboree play area together with Tita Grace. 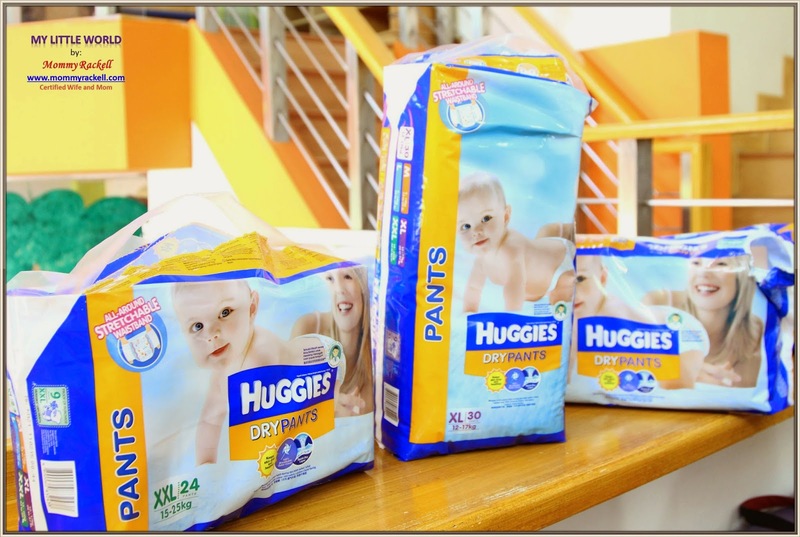 The organizers provide unlimited Huggies Diapers wherein you can use it throughout the day. In short, nakatipid kami sa diaper na dala namin. Thanks Huggies! By 3pm, one of the organizers called us na mag start na daw yung session at the other function room, so we left our kids together with the guardians inside the Gymboree. 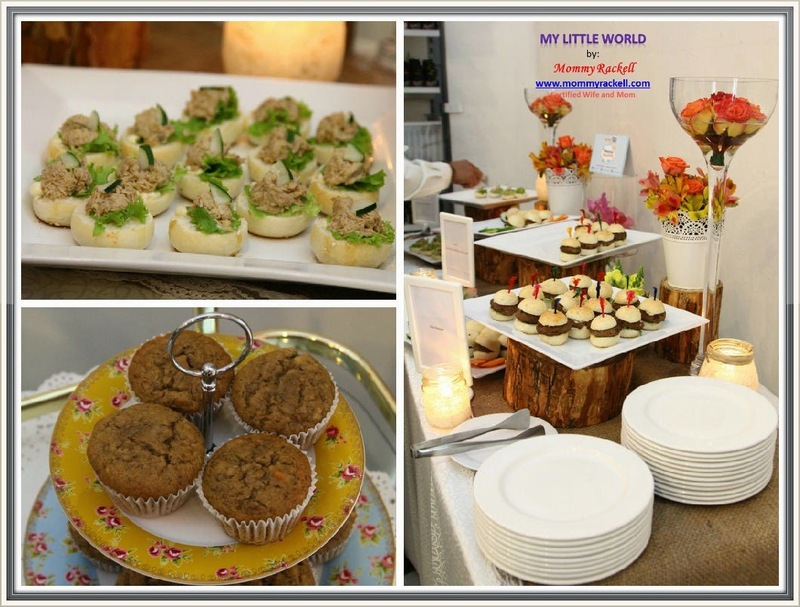 When we enter the room, I was amazed by the set-up – simple but chic. Actually, di nga namin mapigilan magpicture sa harapan eh to the point na one camera man instructed us na ulitin ulit yung pag se-selfie namin. 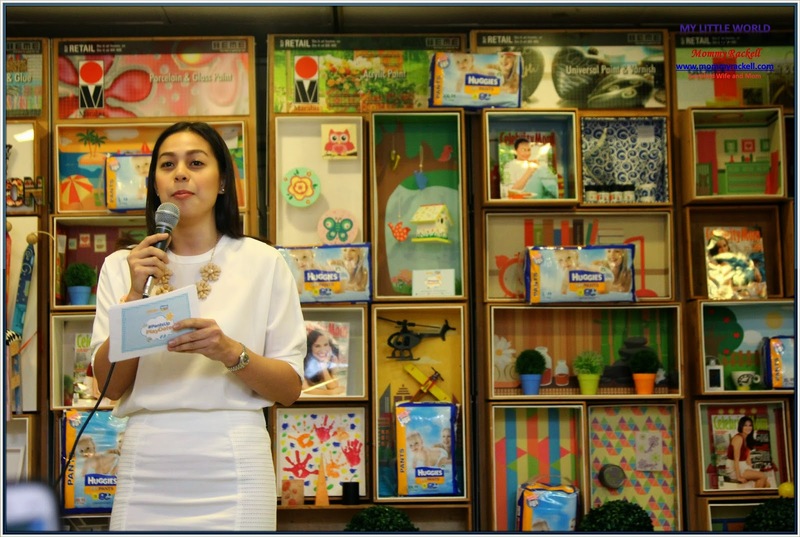 The event was hosted by Ms. Bettina Carlos and the Question and Answer portion c/o Celebrity Mom Editior-In-Chief, Mrs. Maricel Laxa – Pangilinan. 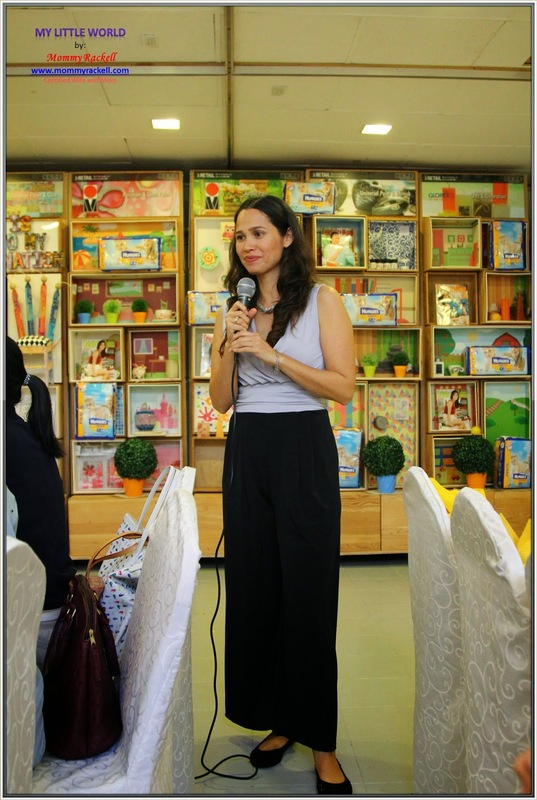 Everyone is encouraged to ask questions about anything about motherhood, in fact it was so intimate kaya hindi na kami nahiyang magtanong ng questions kay Ms. Maricel. We are all happy for her answers and you know what she also shares her personal experience as a Mom of 5. 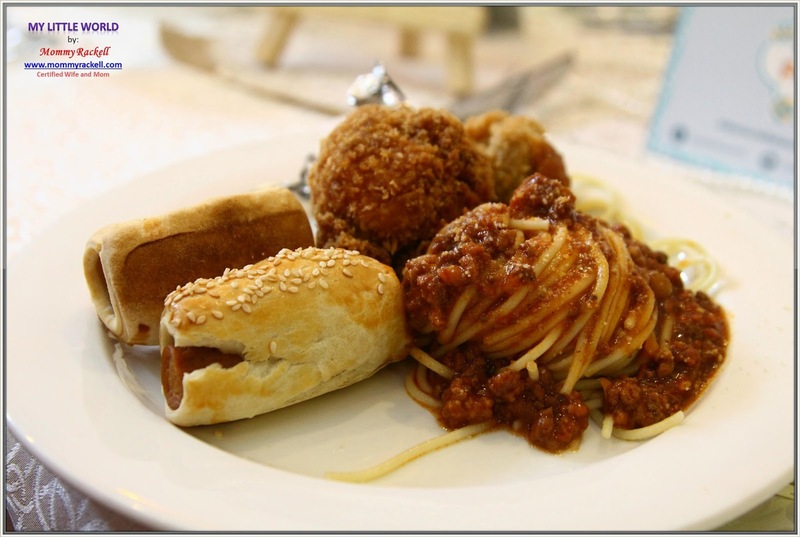 After the 1st session, we had our afternoon break wherein scrumptious foods were served to us. While having our snack, another game was started. All moms are very attentive and participating in the games. 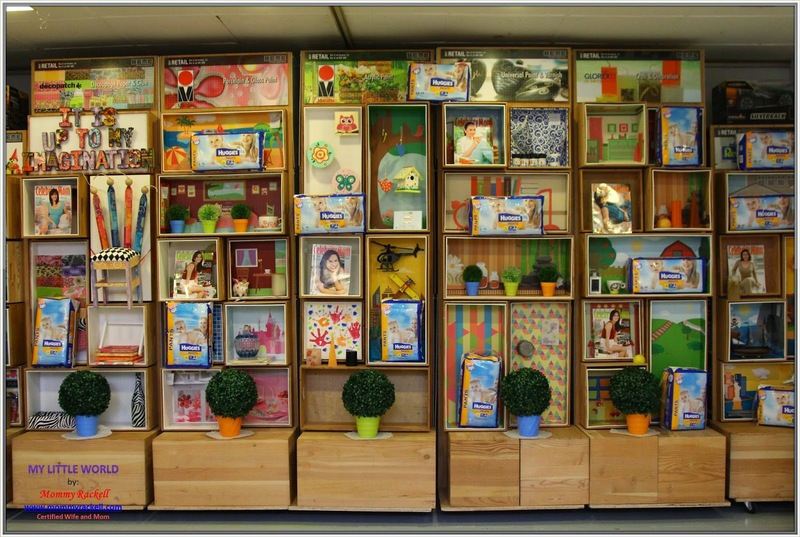 There are so many prizes for the winners and I guess most of the moms nakakuha ng prize. Thanks to our generous sponsors. Ooppss.. 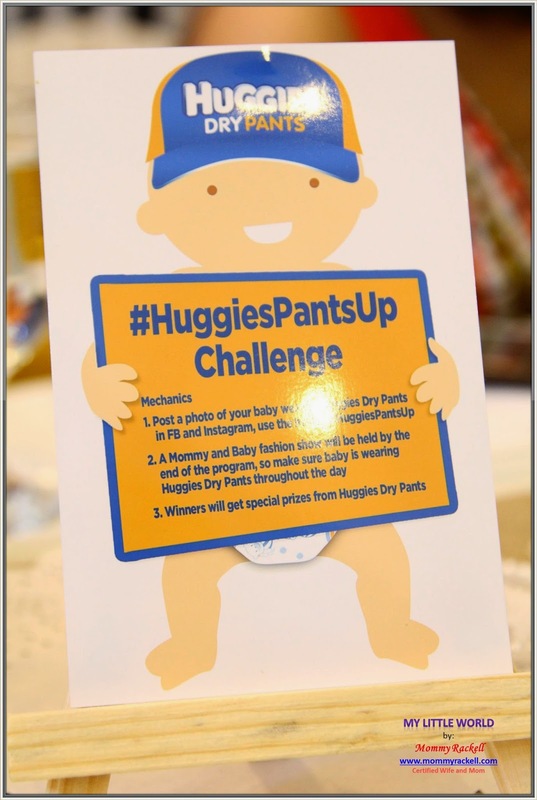 I forgot, I won again in the Huggies Pants Up Challenge. 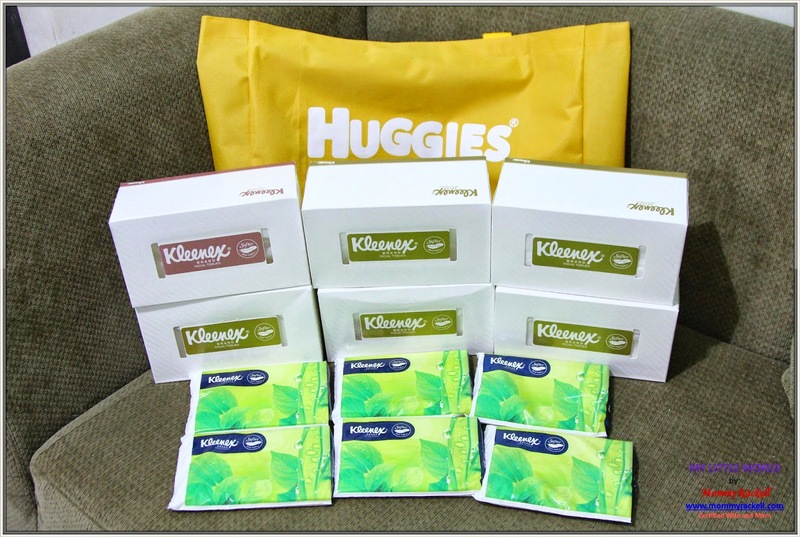 My prize is 1 month supply of Huggies Diapers. Yahooo..
On the last part of the event, another talk c/o Ms. Maricel about bonding. So again she asked the attendees if we have questions about this topic. 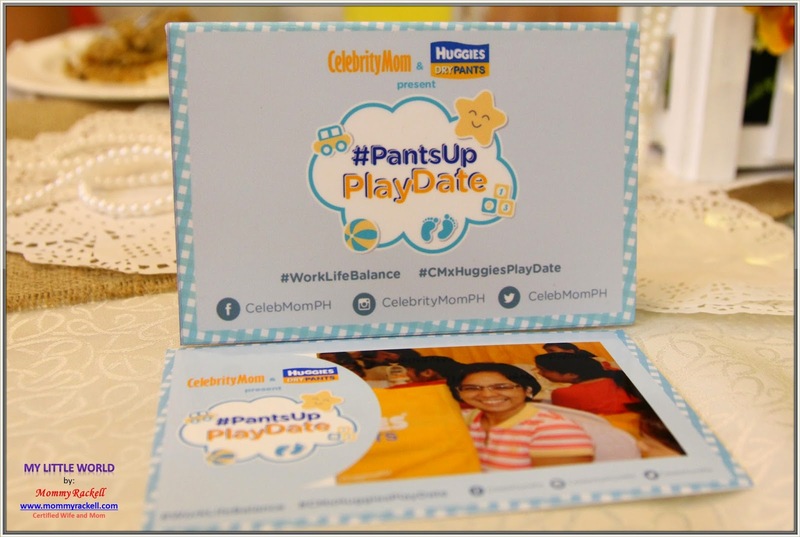 The playdate ends around 5pm and we had our mini photo ops with the group and unti chika with other mommies. 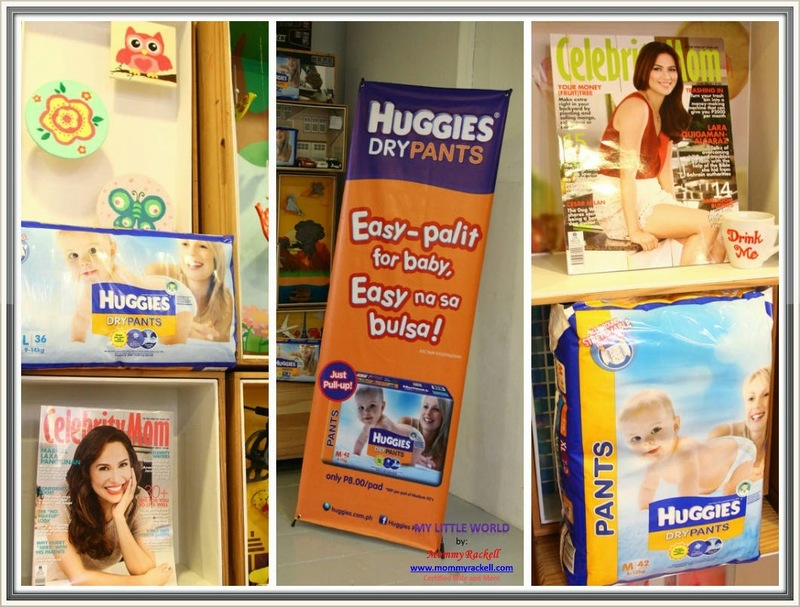 Thank you so much Celebrity Mom and Huggies Philippines for having me and Baby Rhian in this one of kind event. Looking forward for more events like this soon.